Last week, the Third Circuit Court of Appeals ruled that an employee cannot establish a retaliation claim under the Family & Medical Leave Act (“FMLA”) if his employer honestly believed he abused his right to take time off under the FMLA. Frederick Capps worked as a mixer for Mondelez Global, LLC. Mr. Capps suffers from Avascular Necrosis, a condition involving a “loss of blood flow, severely limiting oxygen and nutrient delivery to the bone and tissues, essentially suffocating and causing death of those cells.” As a result, Mr. Capps has arthritis in both hips and had double hip replacement surgery in 2004. He also periodically experiences severe pain that can last for weeks. Accordingly, he requested and Mondelez granted him an intermittent FMLA leave, meaning he could take time off when it was medically necessary. On February 14, 2013, while he was on an FMLA leave, Mr. Capps went to a local pub for dinner and drinks. On his way home, he was arrested for drunk driving. He was released from jail the next morning, Friday, February 15, and took that day off as FMLA leave. He returned to work on Monday, February 18. In early 2014, Mondelez learned that Mr. Capps had been arrested and pled guilty to Driving Under the Influence of Alcohol in 2013. During a subsequent investigation, the company’s human resources department discovered that Mr. Capps had been out for FMLA leave on the day he was arrested and the following day, as well as several other days on which there were scheduled court appearances relating to his DUI. As a result, Mondelez suspended Mr. Capps. Mr. Capps filed a lawsuit, claiming Mondelez retaliated against him in violation of the FMLA and failed to accommodate his disability in violation of the Americans with Disabilities Act (“ADA”). The District Court dismissed his case. Mr. Capps appealed. In Capps v. Mondelez Global, LLC, the Third Circuit affirmed the District Court’s decision to dismiss the case. With respect to his FMLA retaliation claim, the Court concluded that Mr. Capps could not prove Mondelez had retaliatory intent. Rather, it found the evidence demonstrated that Mondelez honestly believe he had misused the FMLA and was dishonest about it during the company’s investigation. The Court noted that Mondelez had consistently granted Mr. Capps’ FMLA leave for more than 10 years, and only disciplined him when it believed he had taken time off for impermissible reasons. The Court concluded it was irrelevant whether the company’s belief that Mr. Capps had violated was mistaken, as long as its belief was sincere. The Third Circuit also rejected Mr. Capps’ argument that Mondelez interfered with his right to take time off under the FMLA. 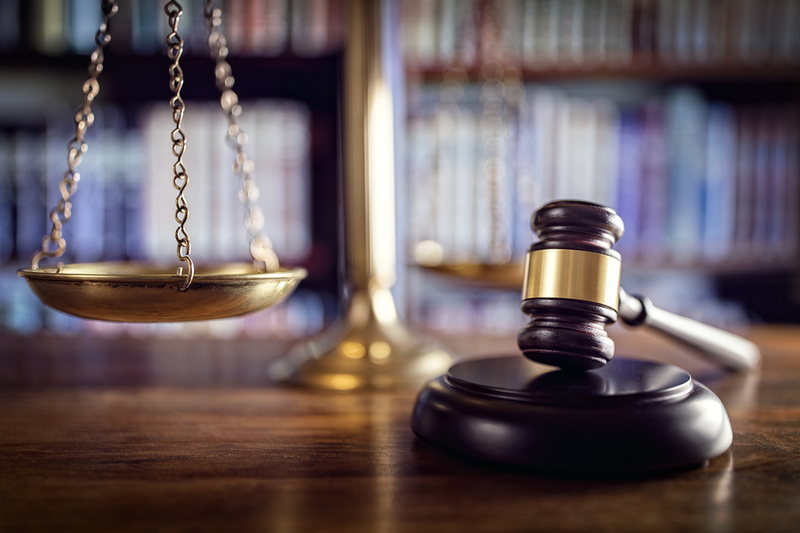 The Court explained that this claim requires an employee to prove he was denied “FMLA benefits.” However, it concluded that Mr. Capps could not show Mondelez denied him any FMLA benefits since it never denied him an FMLA leave and always permitted him to return to work when he was ready. Finally, the Third Circuit concluded that Mondelez did not violate the ADA. While it recognized that a request for an FMLA leave can also be a request for a reasonable accommodation under the ADA, Mr. Capps could not establish a failure to accommodate claim because Mondelez granted every leave he requested.